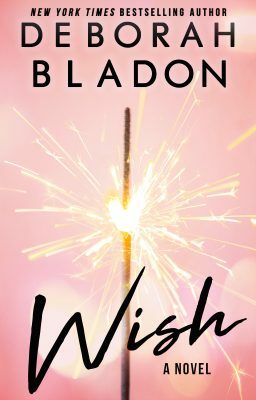 I’m very excited to announce that WISH is available now! WISH is a full-length standalone novel featuring Tilly Baker and her love, Sebastian Wolf. Oh, I do love your books. WISH, was fabulous and left me wanting more. Fantastic. Thank you so much, Patricia! I’m so pleased you enjoyed the book!